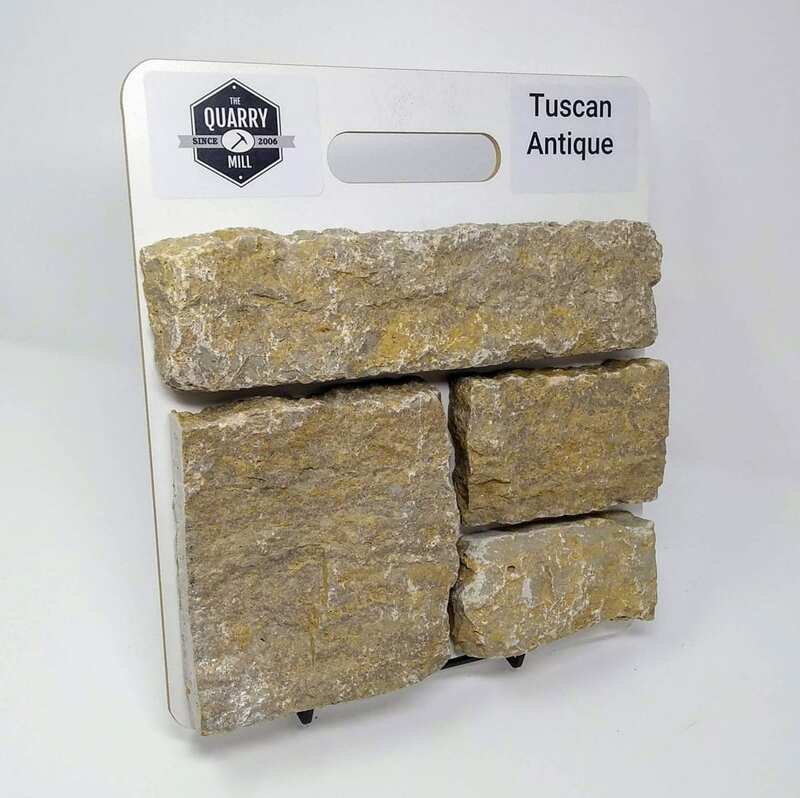 Tuscan Antique stone’s browns, tans, and gold shades add a neutral background to your project. 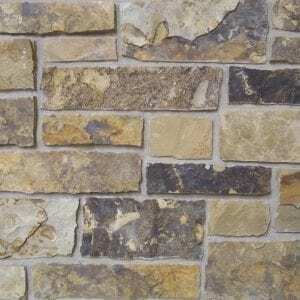 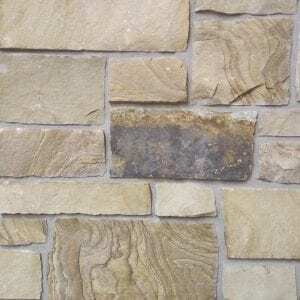 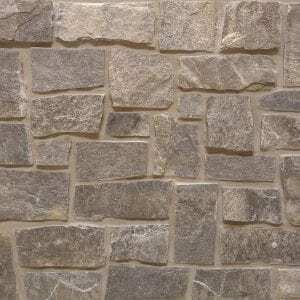 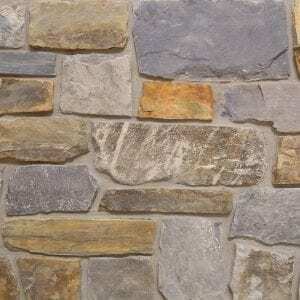 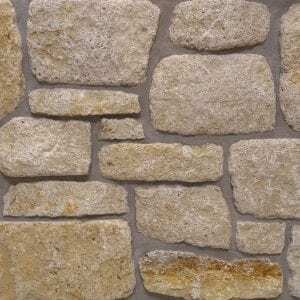 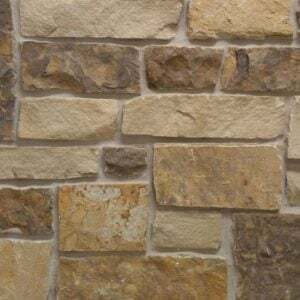 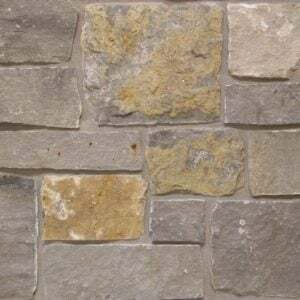 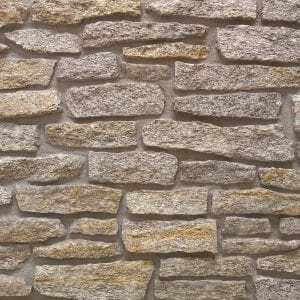 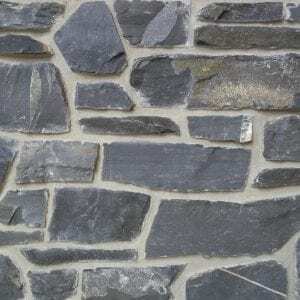 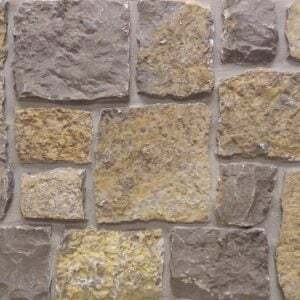 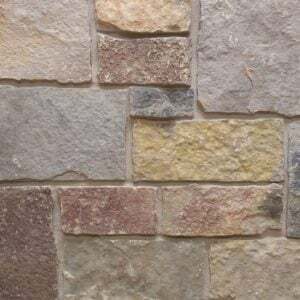 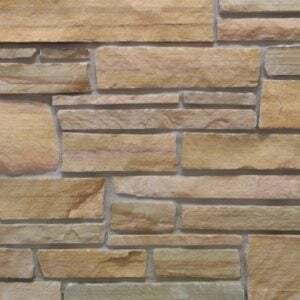 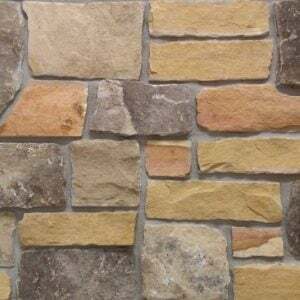 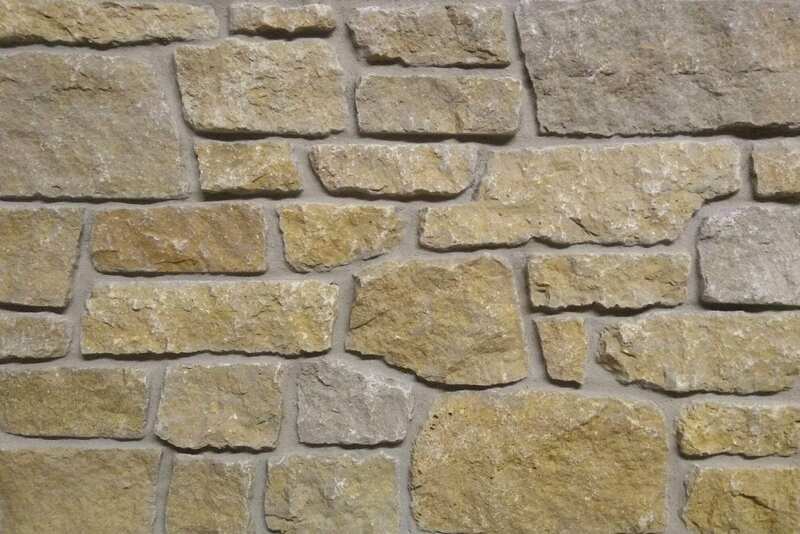 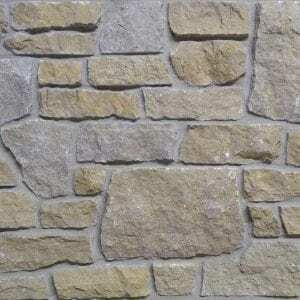 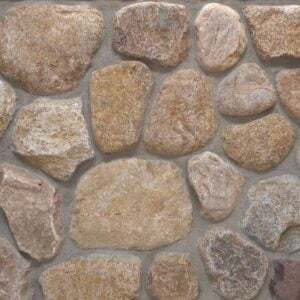 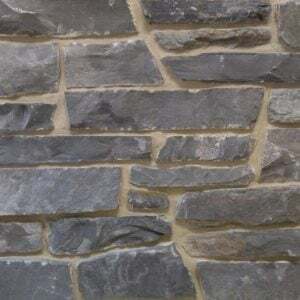 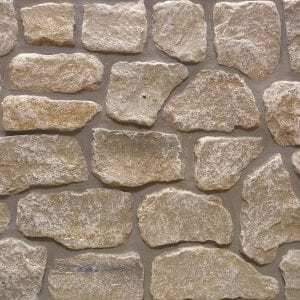 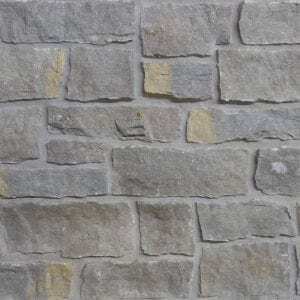 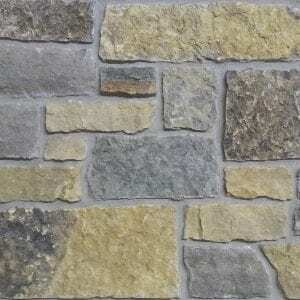 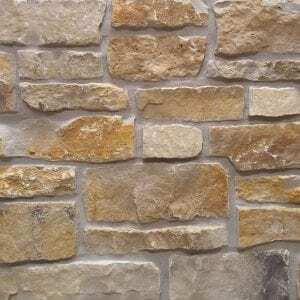 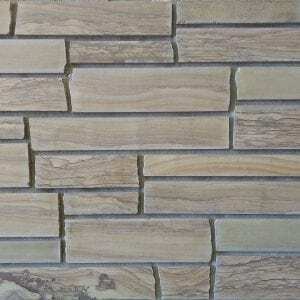 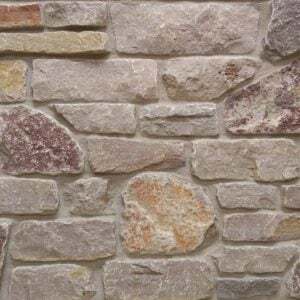 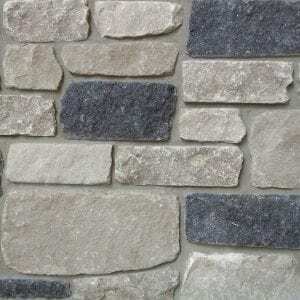 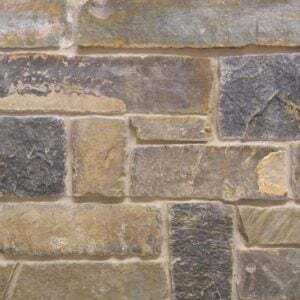 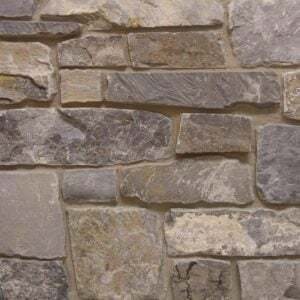 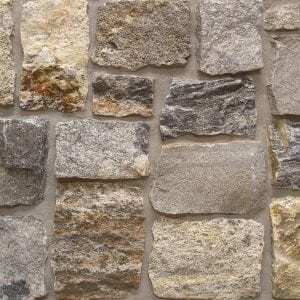 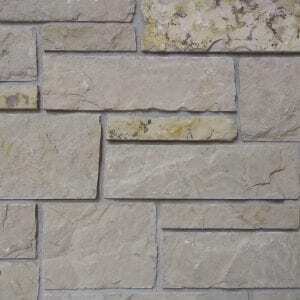 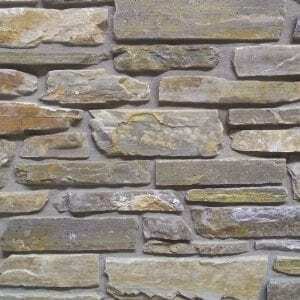 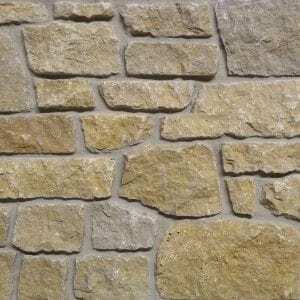 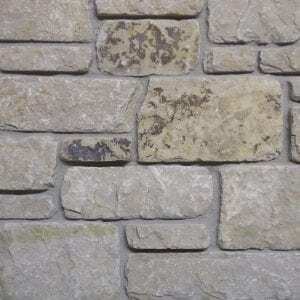 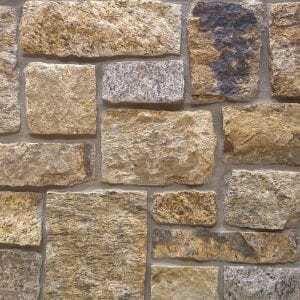 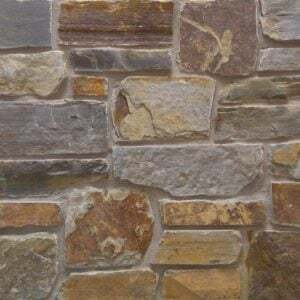 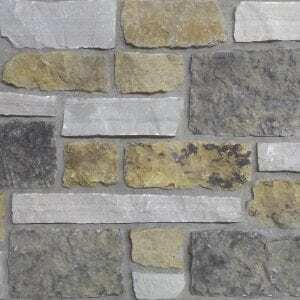 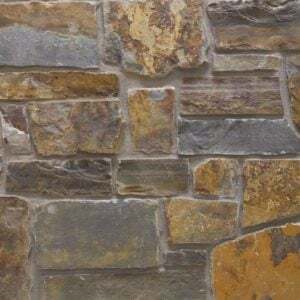 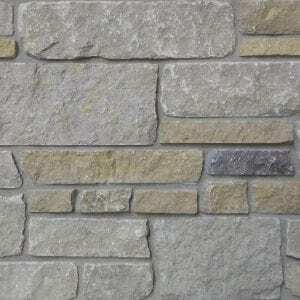 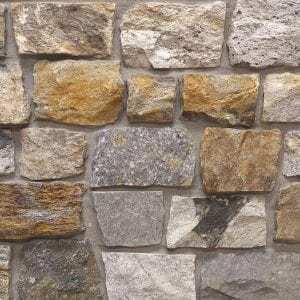 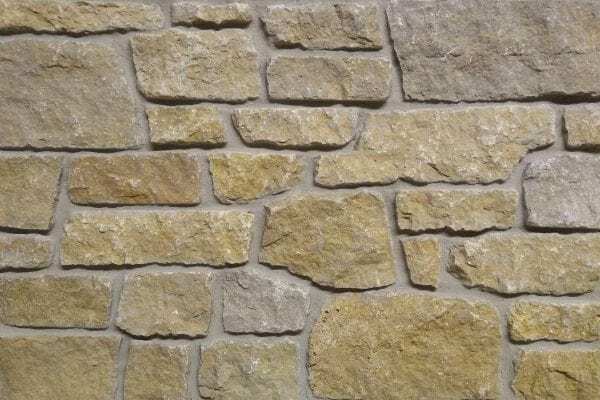 This natural stone veneer comes in rectangular blocks with tumbled ends that work well for large and small projects. 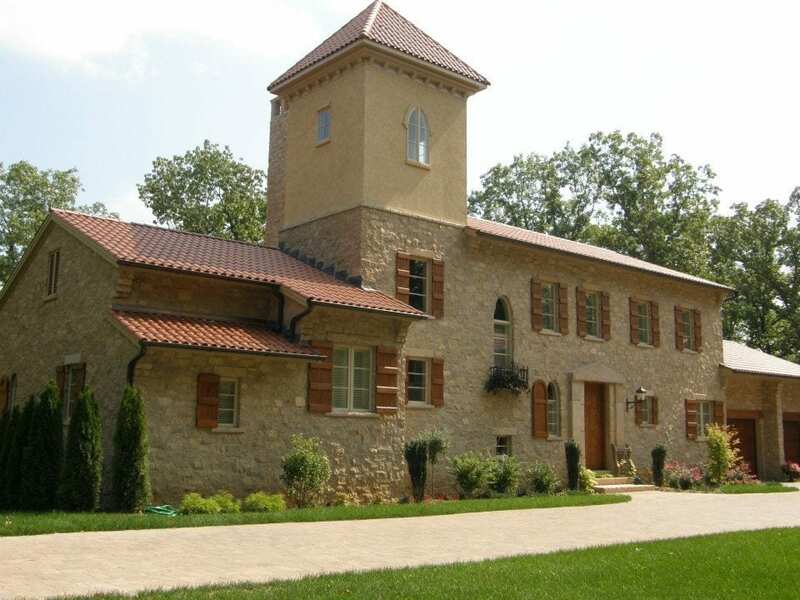 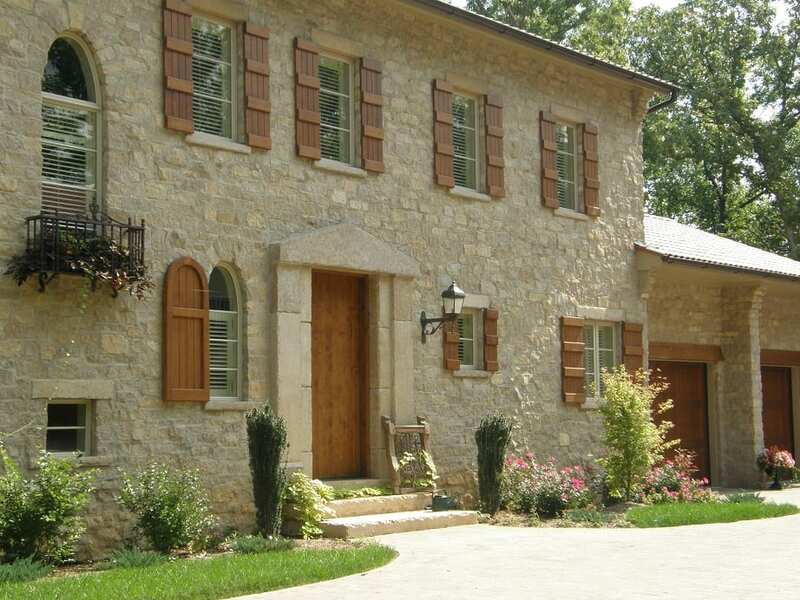 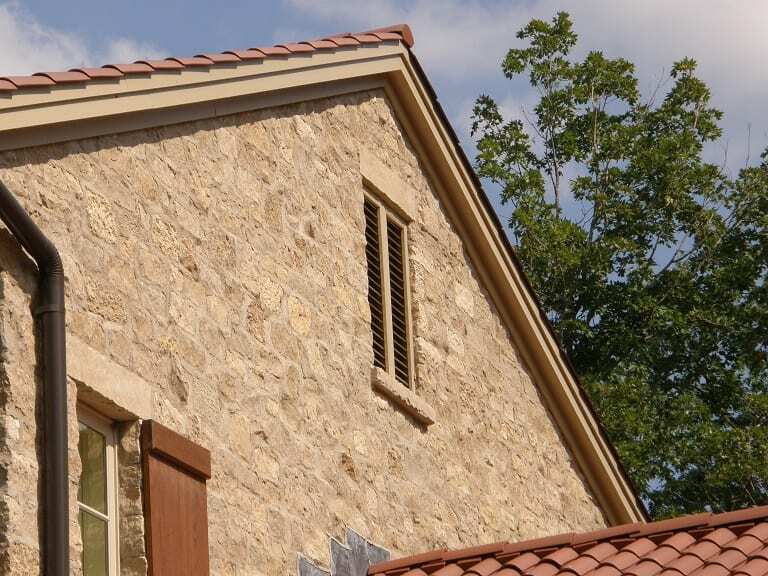 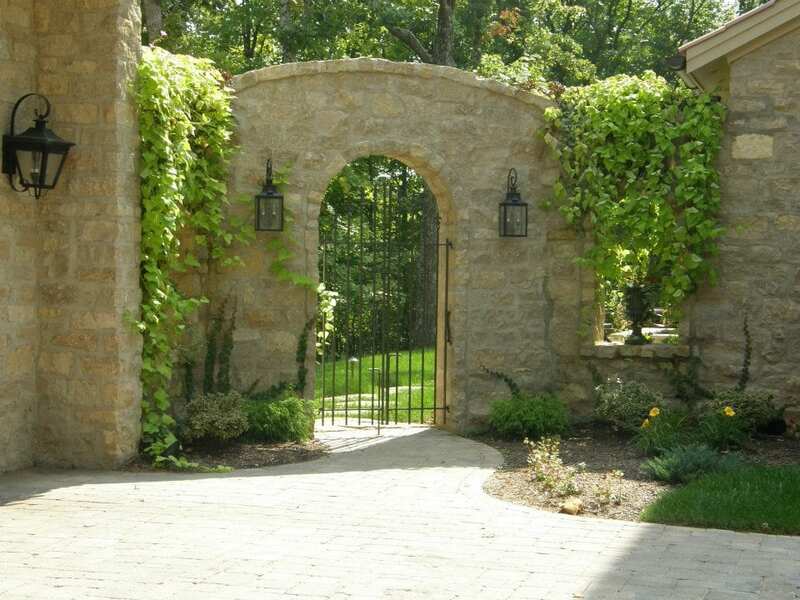 Exterior siding, accent walls, and chimneys are all great projects for Tuscan Antique stones. 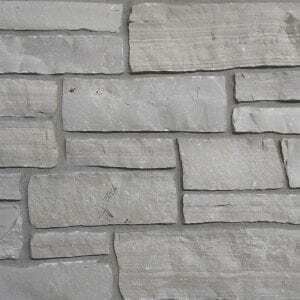 The array of neutral colors also helps this stone complement any existing décor. 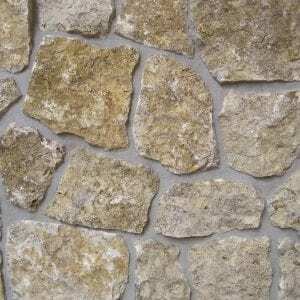 Mount valuable artwork and electronics over this stone or just use it to add depth to your home or business.